This recipe is a crossover between savory and sweet. 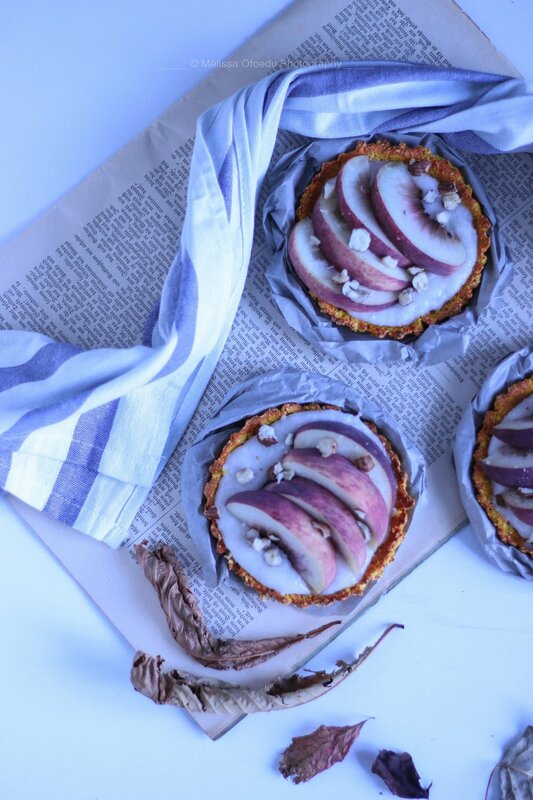 The tarte dough is made of Sweet Potatos and oatmeal, while the topping are sweet peaches drizzled with nuts. 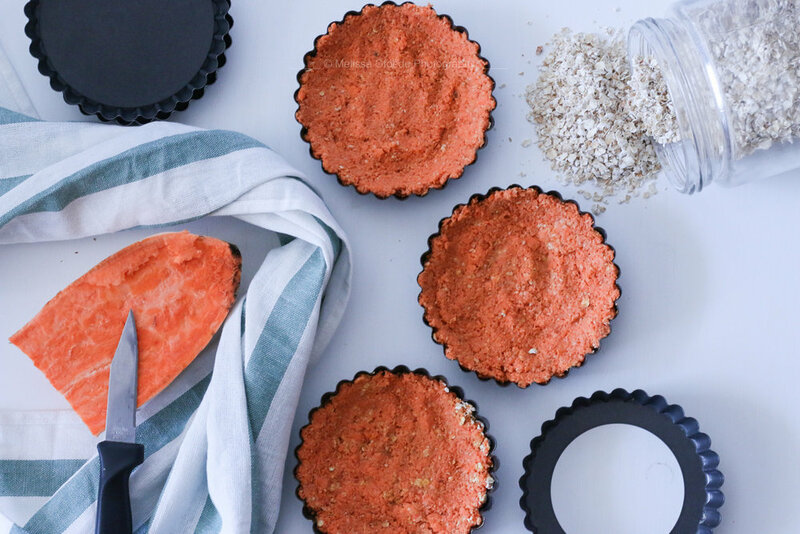 I can`t take full credit for this recipe because the Sweet Potato bater is a recipe from a blogger at a pinch of yum. She used the Sweet Potato dough as pizza dough which was great but I used it to make this tarte filled with vegan cream cheese and peaches. Also her dough was made up of three ingredients: Oatmeal, Sweet Potato and Eggs. My version is a vegan one, where I replaced the egg with a vegan egg substitute made up from lupien flour. Everything else stayed the same. All you need to do is to mix all the ingredients in a mixer and bake it in the oven for about 25 Minutes or until brown. For the filling the choice is all yours. I used vegan cream cheese it is just as creamy and tasty as the original. I didnt add anything to the cream cheese but you could add some herbs or garlic to make it more savory.